With sunny skies and warm weather year-round, it's no surprise that Arizona families make barbecuing a frequent occasion. However, the more grilling you do, the more cleaning your barbecue grill will need. BBQ enthusiasts understand the importance of thorough cleanings and, at BBQ Cleaning Guru, the motto of our barbecue grill cleaners has always been "a clean grill is a healthy grill!" Typically, DIY barbecue grill cleaners only focus on the cooking grids since this is where the food is placed as it cooks. Even though this is a key area to clean, it is more important to clean underneath the grids. In some cases, the unit's burner will get clogged and need replacing if left neglected. Additionally, because Arizona summers are so dry, the barbecue's burner holes may start to close due to oxidation. In due course, this may cause the valves to seize up, resulting in plastic components that melt and need to be replaced. In the case of barbecue grills, professional cleaners are often required to extend the life of the appliance and achieve the deepest clean possible. If you live in Phoenix and require a professional BBQ cleaning service, we can help. 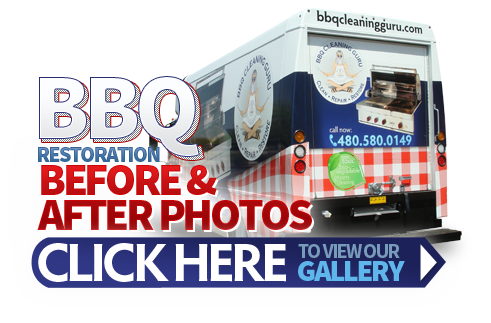 The barbecue grill cleaning experts at BBQ Cleaning Guru provide industrial-grade cleaning solutions to remove grease and/or food residue from your unit. A properly cleaned barbeque may mean the difference between a unit that works safely and a unit that eventually requires repairs. No matter its age, our detail-orientated BBQ cleaners will clean your beloved unit using environmentally friendly green cleaning products before checking that it is performing at its optimal level. We are familiar with many top-of-the-line barbeque manufacturers, including DCS, Wolf, Viking, and TEC Sterling. Please be aware that we do not service cart grills. BBQ Cleaning Guru proudly provides effective barbeque cleaning services throughout Phoenix, Chandler, Gilbert, Tempe, Mesa, Chandler, Scottsdale, and Carefree. 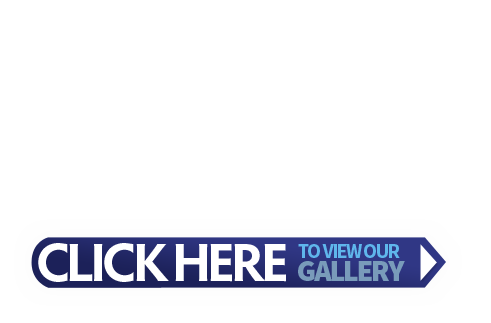 We also offer grill repair, maintenance and restoration solutions. Please call 480-580-0149 or contact us online today for a FREE cleaning quote!